BURLINGTON, Iowa — Warrants were issued for two men wanted in connection with a death investigation out of Burlington. On Friday, March 22, police arrested 26-year-old Majestic Alexander Malone and were looking for 25-year-old Markell “Kellz” Dishe Price, according to a statement from the Burlington Police Department. 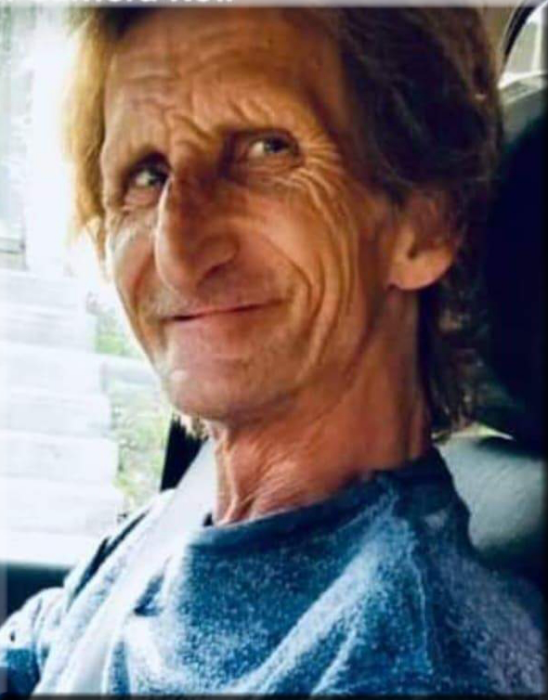 Police said both men were wanted on warrants out of Des Moines County stemming from the March 17 death of 59-year-old Edward “Eddie” Breuer. The juvenile complainant told officers Baldwin had called him saying he found someone inside his home. The juvenile said he returned to the apartment complex and saw Baldwin speaking with the victim before striking him nine to 15 times with a red pipe. The young witness said some of those blows were to the victim’s head.